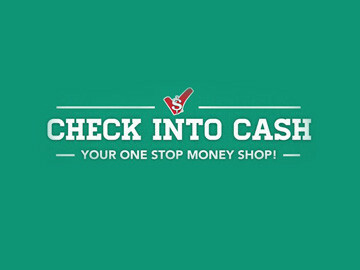 Check Into Cash is a national leader in affordable short-term credit solutions, with over 20 years of experience helping customers. The company is also a founding member of the CFSA, a trade organization for the payday advance industry best practices. Furthermore, CIC proudly has an A+ rating with the Better Business Bureau and is state licensed and regulated. 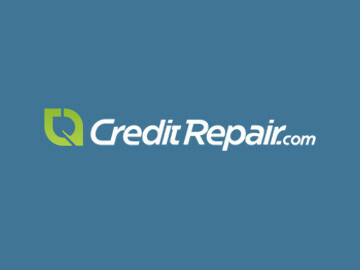 CreditRepair.com offers a credit repair process that has been developed, refined and proven over many times to help individuals meet their financial goals. 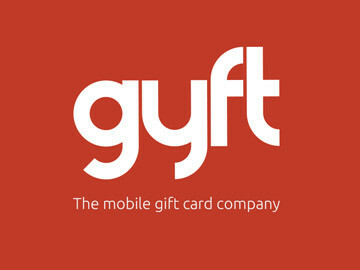 Gyft is the #1 trusted digital gift card platform where customers an easily buy gift cards from hundreds of top retailers. Gyft can keep track of gift card balances and instantly send friends and family gift certificates they'll love. 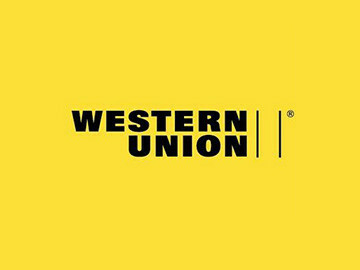 Western Union is an industry leader in global money transfer, offering a variety of products and services. 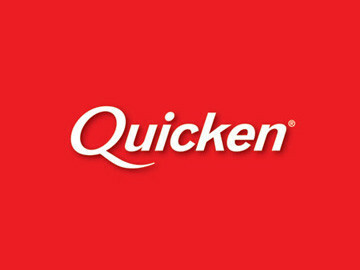 Quicken helps millions of people manage their personal finances more easily than ever. 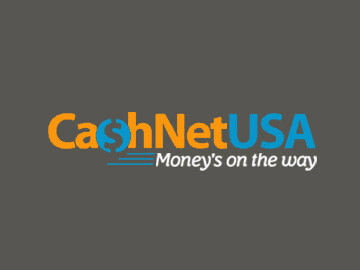 CashNetUSA is a leading online lender of short-term personal loans,that is dedicated to licensed and responsible lending practices in the USA.